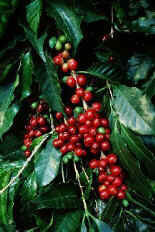 For a very long time Kenya has produced consistently great high-altitude grown coffees. 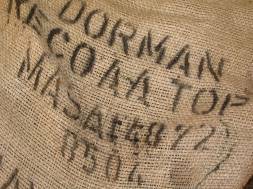 This Top Masai is a top-grade Kenya AA created by Dormans that has everything anybody wants from a good cup of coffee: a satisfying aroma and it's famous balance of acidity, body and fruit. 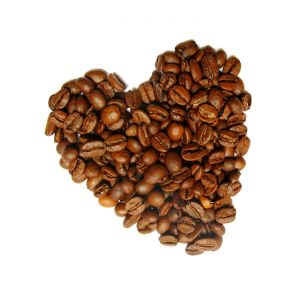 This coffee is grown in the highlands along the equator, north of Nairobi. 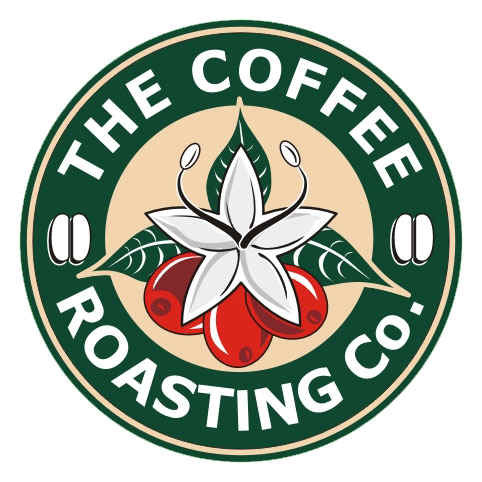 The slow maturing cycle that the high altitudes bring to the coffee trees means that the coffee is harvested by hand in as many as seven cycles. 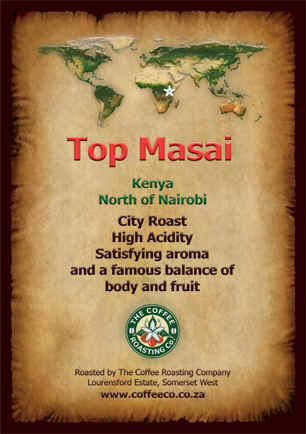 The Top Masai is currently out of stock.